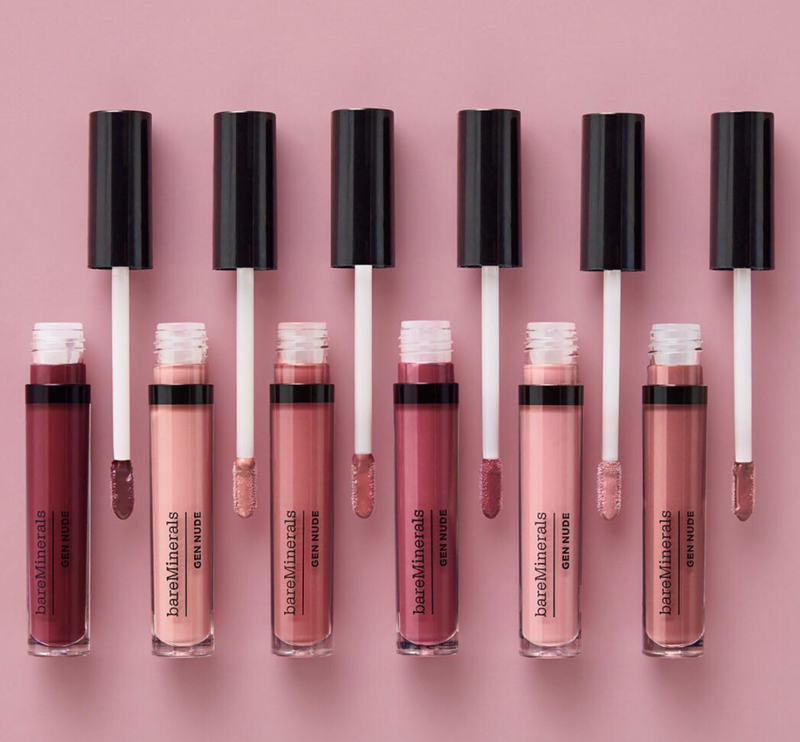 bareMinerals added a Lip Lacquer to their extensive lip line! These gorgeous lip colors are next-level shine, full coverage, moisturizing with a mineral-rich formula! This high gloss liquid lipstick joins our collection of next generation, good-for-skin nudes made for every skin tone. The cushiony, hydrating formula features their moisturizing mineral complex to help keep lips soft, while a dual-sided applicator smooths on full coverage with one swipe. The collection features mauves, pinks, peaches and beiges. Go effortless with the full coverage of a lipstick and the shine of a lip gloss, all in one sweep with bareMinerals new Lip Lacquers! Come in and try out these new shades for yourself, you'll fall in love!